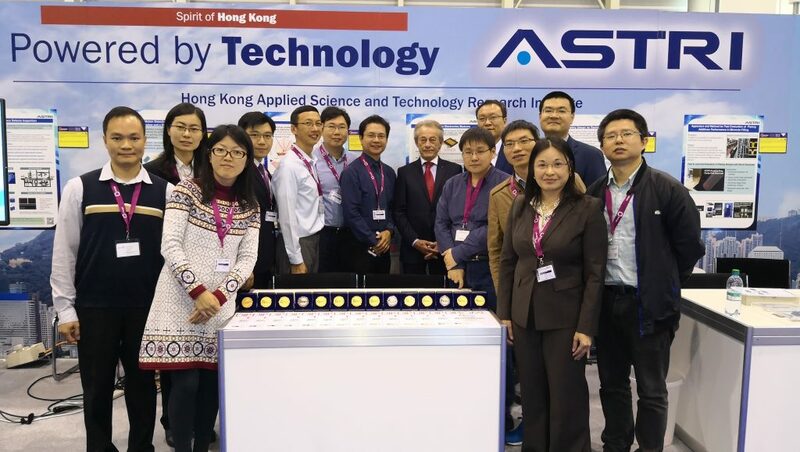 The Hong Kong Applied Science and Technology Research Institute (ASTRI) has won 14 awards at the 46th International Exhibition of Inventions of Geneva. 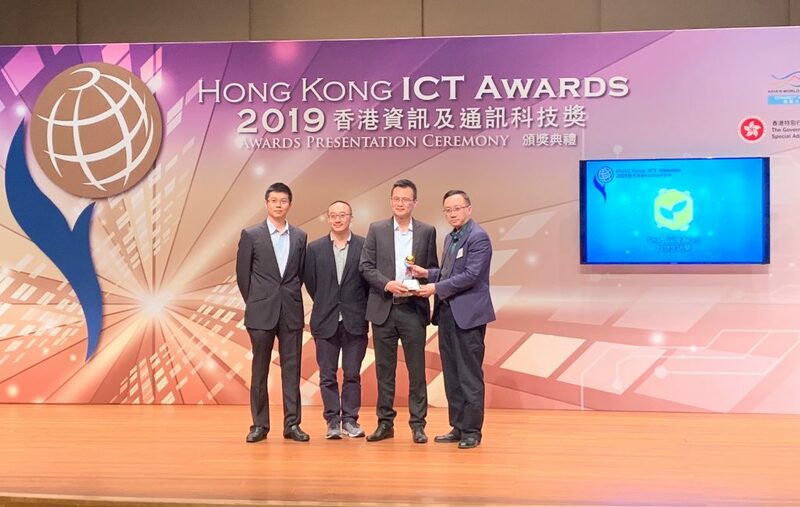 With three of these 14 awards being accompanied by a Congratulations from the Jury, ASTRI is one of the most awarded organisations among Hong Kong participants in the Exhibition. 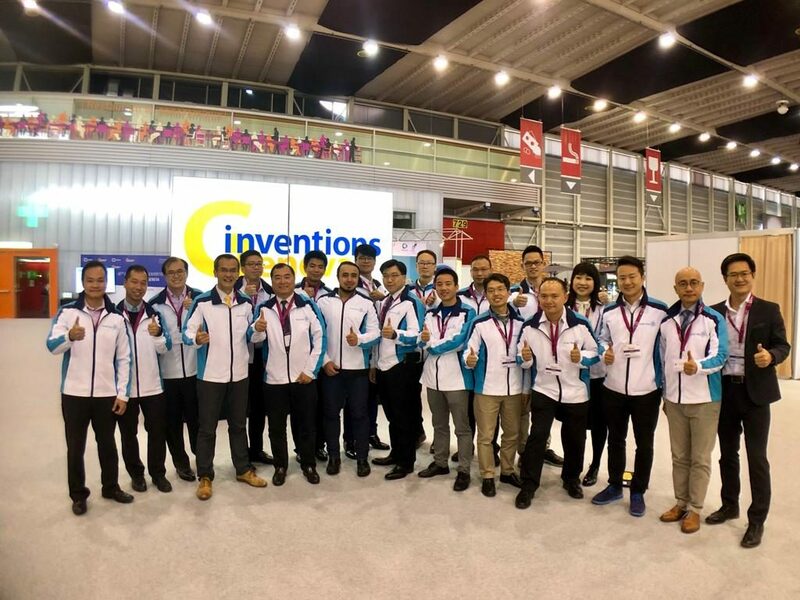 The International Exhibition of Inventions of Geneva is organised under the patronage of the World Intellectual Property Organization (WIPO), Swiss Federal Government, the State, and the City of Geneva. With its unparalleled profile and global stature, the Exhibition is acknowledged as the most important show of inventions anywhere in the world. 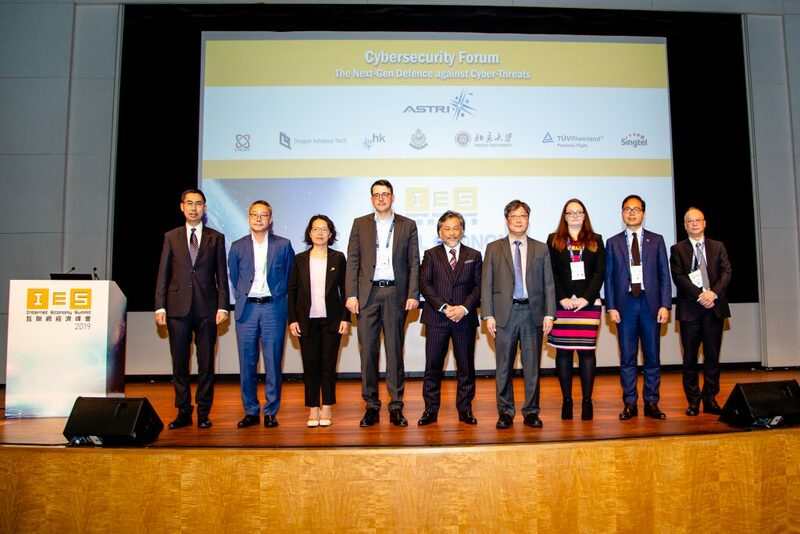 It is also the most international, with the participation of more than 45 countries and territories. 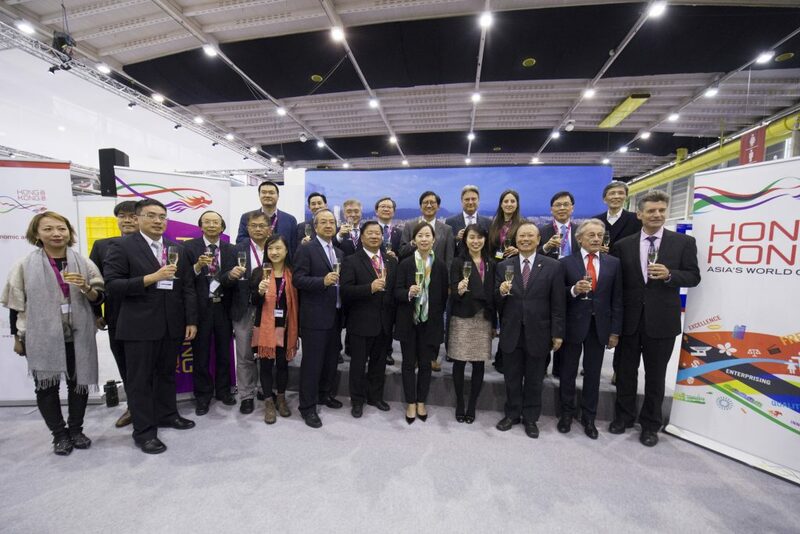 Hong Kong delegates for the International Exhibitions of Innovations of Geneva attending the cocktail reception hosted by the Hong Kong Economic and Trade Office of Berlin and Hong Kong Federation of Invention and Innovation. 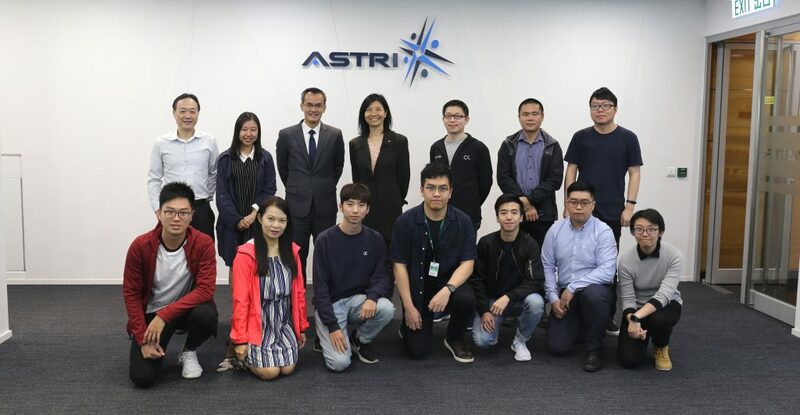 ASTRI received 14 awards at the International Exhibition of Inventions of Geneva.